In celebration of Women’s History Month, we’ve been posting weekly spotlights on our Facebook page of some of Canterbury Museums and Galleries’ fierce female inspirations. 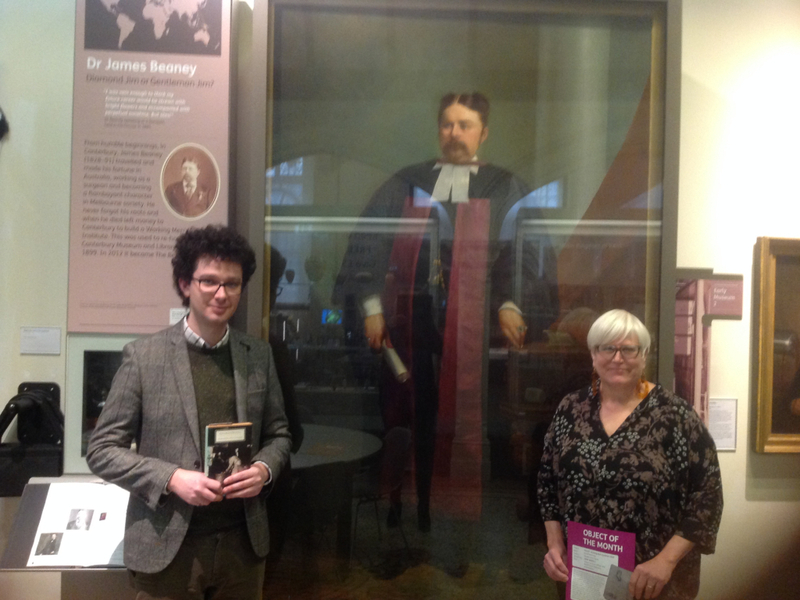 This blog post brings together all 4 spotlights as well as discussing why conversations surrounding the representation of female history remain relevant to the cultural heritage community. 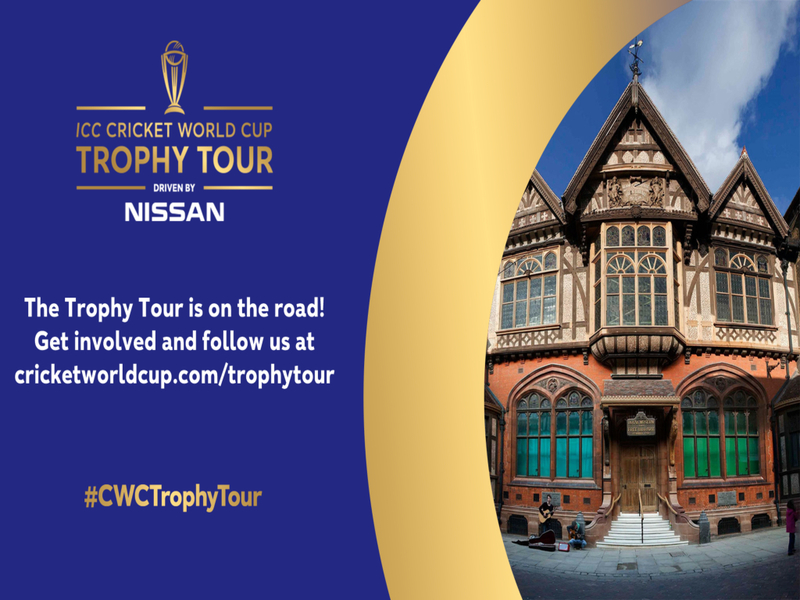 We might get a tiny bit serious for a sec but bare with us, the celebrations are coming! Why is it still important to celebrate women’s history? Despite the huge progress made in recent years towards achieving gender equality, the world of cultural heritage can still seem saturated with the histories of male artists, writers and historic figures, leaving the stories of many amazing women unheard. For example, did you know that 72% of the most popular historical biographies were found to be written by men, with only 6% of those men writing about women? On top of this, only 3% of UK public statues feature historical women who aren’t royalty while only 30% of solo art shows at London’s major institutions were found to be by female artists, despite women outnumbering men in art schools. Although these stats probably don’t make the most compelling read, they suggest a pattern in the way that female achievement and experience is represented and remembered. The concern is that when the curation of historical narratives is dominated by one gender, inevitable biases could occur that skew the histories we encounter. This sounds pretty bleak right? Yet fear not! By being more conscious of these potential biases, we can rethink how we present our versions of history. 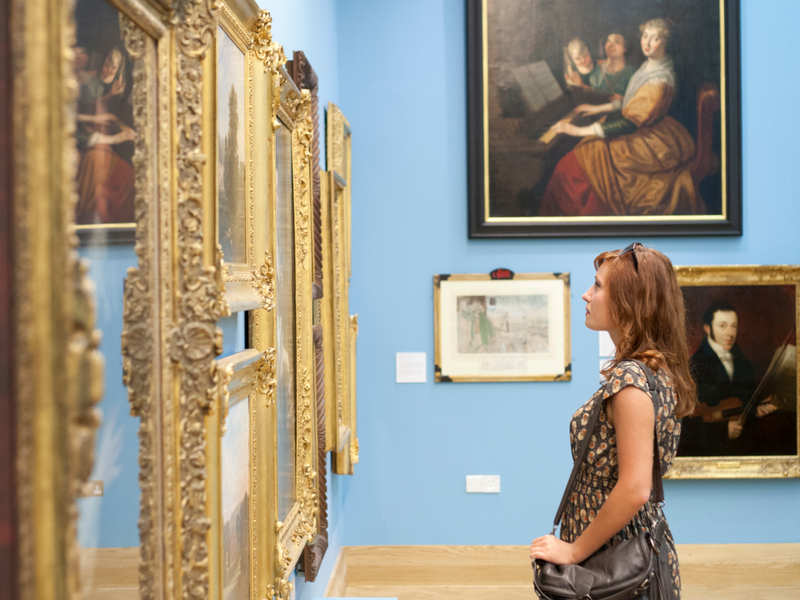 Museums play a vital role in shaping how people understand their heritage and can therefore contribute to either affirming or dismantling these biases. By commissioning women artists, telling unconventional female histories through exhibitions and rethinking how we curate our permanent collections, museums can uplift women both past and present. 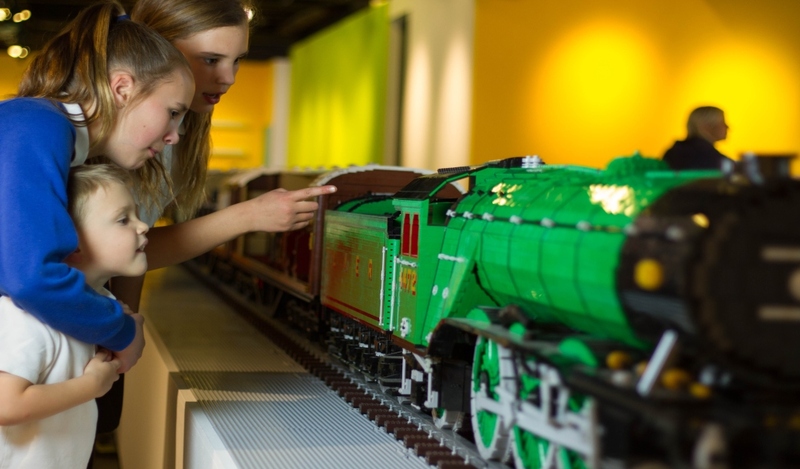 This is something that museums such as ourselves can continue to work on to achieve greater representation of female history. Ok, now for the fun bit! Here are the stories of just a few of our heritage heroines. We kicked off the month with an International Women’s Day post dedicated to our favourite girl boss Audrey Williams, pictured here with a cigarette in hand. In 1920 Williams was awarded a scholarship to study English at Oxford University, the same year women were finally able to be awarded degrees through the Statute for Degrees for Women. 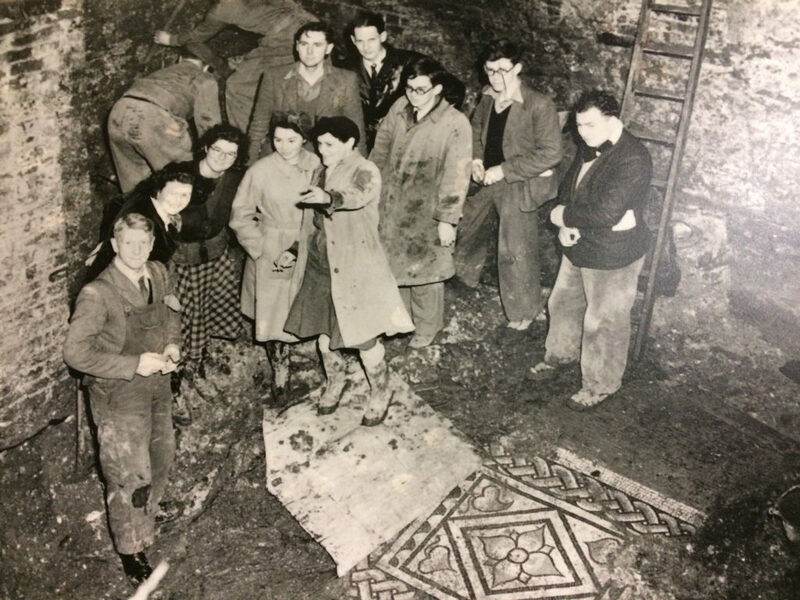 She went on to become a professional archaeologist, acting as Director of Excavations for the Canterbury Excavations Committee and leading the project that uncovered the Canterbury Roman Museum‘s incredible mosaic corridor and under-floor heating system. Her contribution to the field of archaeology is remarkable, having worked on a number of significant excavations such as London’s Temple of Mithras, publishing a volume of academic work, as well as being the first female president of the Royal Institution of South Wales. What a legacy she leaves behind! Our next spotlight paid homage to local artist, Harriet Halhed. Born in Australia, Halhed came to England as an orphan, aged six, to be brought up by her aunt and uncle in Harbledown, near Canterbury. She trained at the Sydney Cooper School of Art in Canterbury and was awarded a scholarship to study at the Royal College of Art in London. She went on to train with artist Louis Deschamps at his studio in Paris for a number of years. Halhed returned to Kent in the mid-1890s where she set up a studio in Sevenoaks to teach art classes. She regularly exhibited work in London, Paris and Glasgow as well as more locally in St Georges Hall, Canterbury. 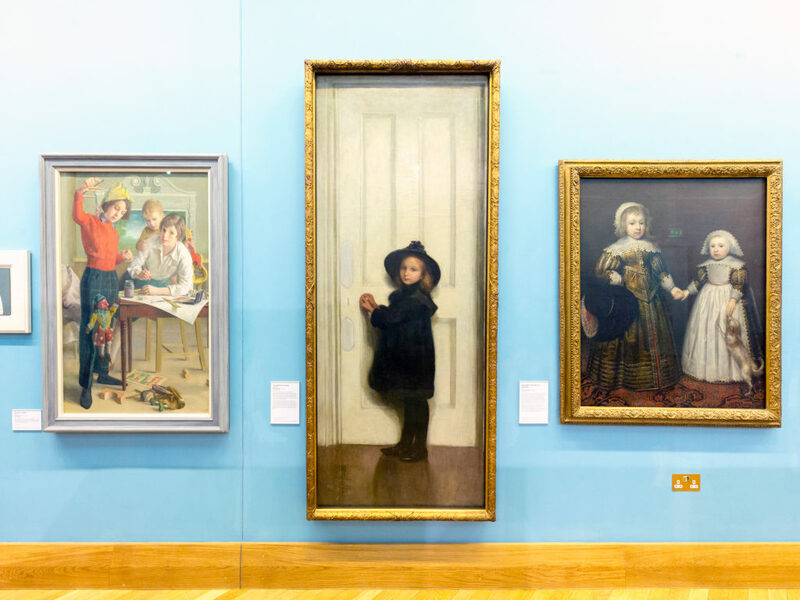 One of the best examples of her work, ‘The Little Girl at the Door,’ was shown at the Royal Academy and Paris Salon in 1910 and can now be found proudly hanging in our People and Places Gallery where it remains, unsurprisingly, a visitor favourite. Some truly incredible achievements by a truly incredible woman. We then did a throwback to our recently commissioned exhibition ‘Beyond War- Visualising Peace’ with Kremena Dimitrova Illustration. The exhibition remembered those that lived and died during the First World War, with a particular focus on the unsung stories of the nation’s women. Kremena used our collections to help capture the histories of ordinary women through the eyes of a Voluntary Aid Detachment nurse. During the war, Canterbury played a major role in giving medical care to sick and wounded soldiers at the Dane John VAD Hospital, with many soldiers being transported back to Britain through Dover. Due to a lack of military medical services, the voluntary help of female civilians was crucial in providing soldiery care. 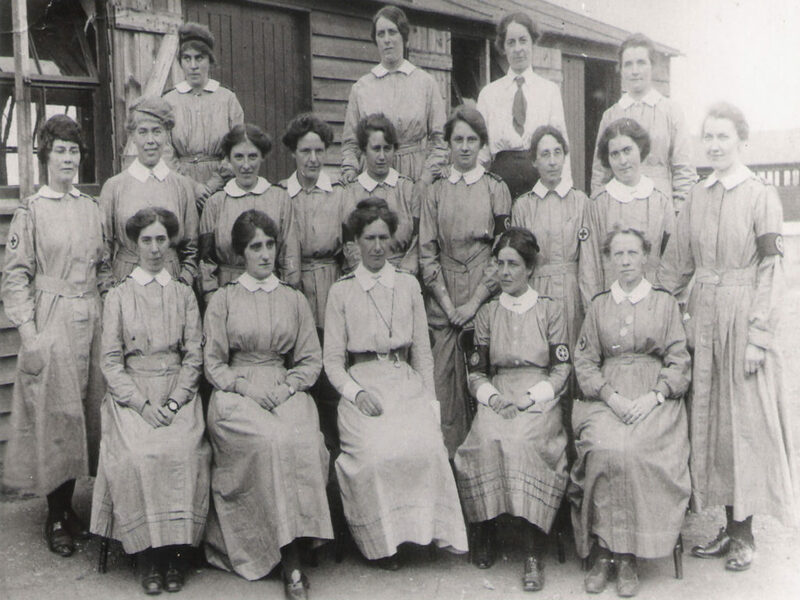 Canterbury women took up the roles of cleaners, nurses, cooks, air raid wardens and even served overseas as ambulance drivers. The stories of these women may not be the sensational war narratives that we are accustomed to seeing, yet they are, nonetheless, equally as impactful and worthy of remembrance. Here we pay tribute to the vital contributions that women made to the First World War and to the brilliant work of Kremena in bringing these histories to the fore. As Women’s History Month came to an end, we celebrated our final female inspiration Dame Laura Knight. Having studied at Nottingham School of Art in 1898, Knight was one of the leading artists of her time. Her work often depicted ballet and circus scenes, with a common focus on depicting people from marginalised communities. In 1929 she was the first woman to be made a Dame of the British Empire, as well as becoming the first woman elected to full membership of the Royal Academy in 1936. 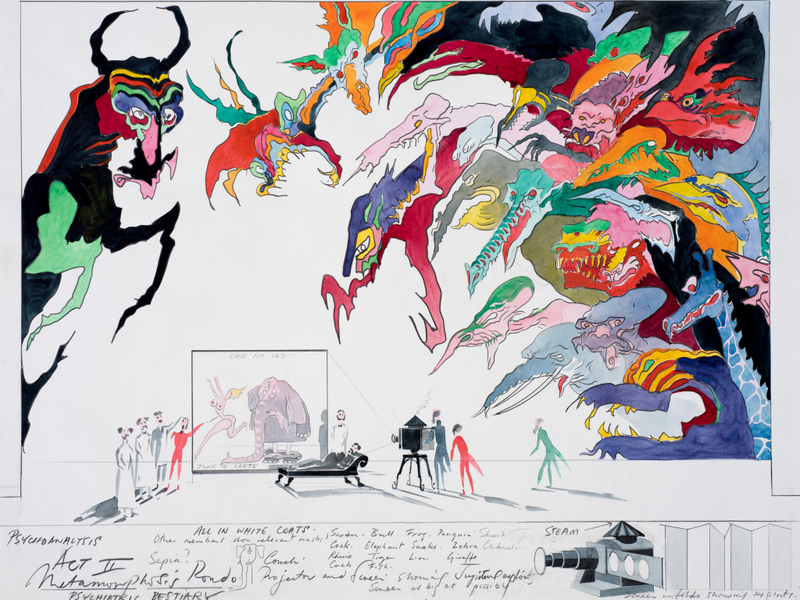 She also went on to be commissioned as the official artist for the Nuremberg War Trials. Knight’s impoverished childhood, along with the gender constraints of her time, make these achievements all the more incredible. Her impressive career served to dismantle the limitations placed on women in a male-dominated British art establishment, making possible the success of future female artists. 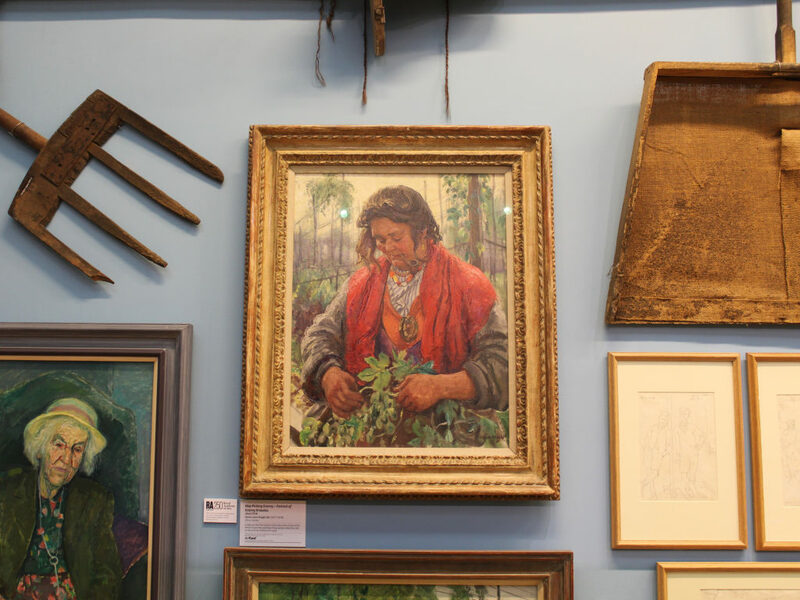 We are honoured to hold her works ‘Portrait of Granny Knowles’ and ‘Hop-Picking No 1,’ which can be found in our People and Places Gallery. We hope you’ve enjoyed hearing about these wonderful women as a part of our Women’s History Month celebrations. A huge thank you to the many amazing women who have helped to shape the success of Canterbury Museums and Galleries, without whom we would not be what we are today. You’re all sensational makers of history!